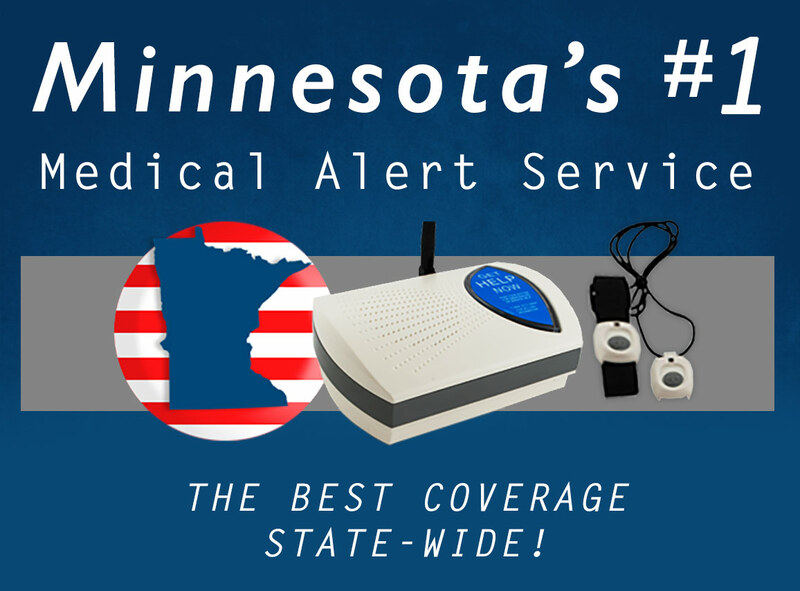 Senior Safety’s medical alert systems are available to all Minnesota residents. Whether you live in the Boundary Waters, Arrowhead, the Twin Cities, Duluth, or anywhere in between our service is a great way to contact help during an emergency. Doctors recommend these systems to seniors with health problems and seniors who are simply advancing in years. It’s well known in the medical field that taking preventative measures can really increase your lifespan and the quality of your life. That’s why seniors throughout the state of Minnesota have chosen to protect themselves with Senior Safety’s Best Rated service.